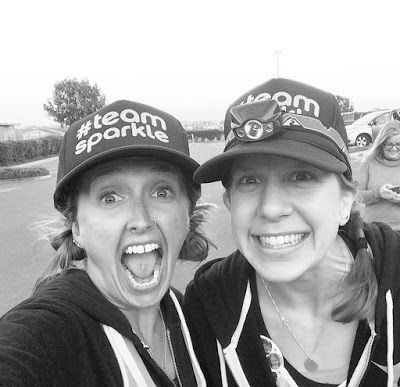 Because a lot of folks decide to embark on a fitness journey for a "New Years Resolution", I thought it would be the perfect time to let an AMAZING woman from my #BadAssLadyGang do a guest post for you all... You see, Kristen is a FREAKIN' ROCKSTAR! She not only is a new mom, but she is a personal trainer, an Ironman, and will be heading to Bean Town with me in April because she is also a Boston Qualifier! 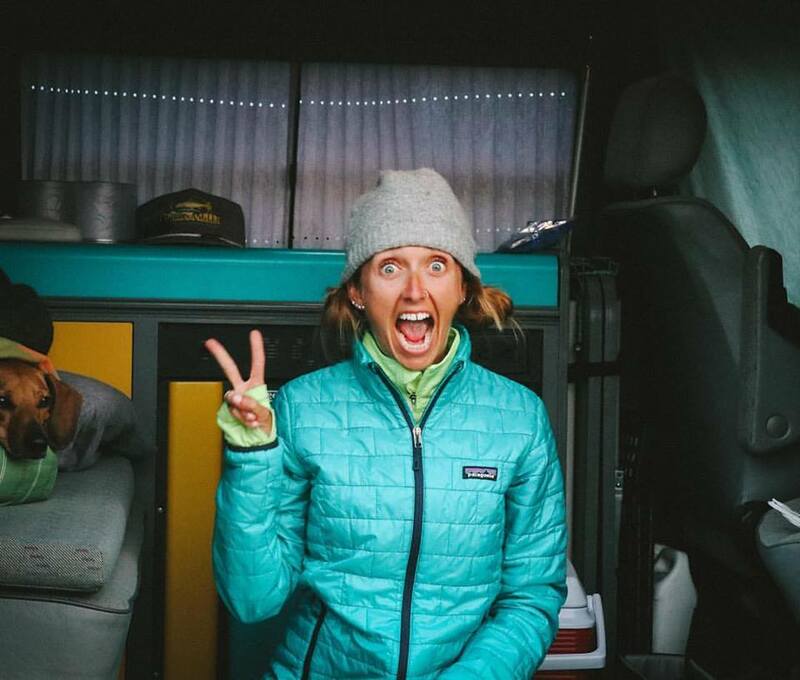 Recently she became a running coach and I thought it would be awesome for her to quickly share about her journey (why she wanted to become a coach, why someone might want to utilize a coach, why you should potentially ask HER to be YOUR coach). Not only that, but she has an AWESOME giveaway going on where you could WIN training! So, please help me welcome Kristen to the CarleeMcDot.com stage ;). I've had the honor of running THREE Ultra Ragnars with this WONDERFUL woman! I've been a runner for a long time, but for 10 of those years I always had a coach expecting me to show up for practice by 3:30pm every day. I never had to think about my workout (except worrying about what I had for lunch...), plan my day around when I'd be able to fit it in, or worry that I'd not know what to do next. And then I graduated college. I no longer had a coach, scheduled practice time or a written plan. Yes, I was a runner for ten years before I had to venture out into the running world on my own and had some idea on how to make myself better but I made it harder on myself by joining the distance side of running instead of sticking with the sprints that I knew so well. 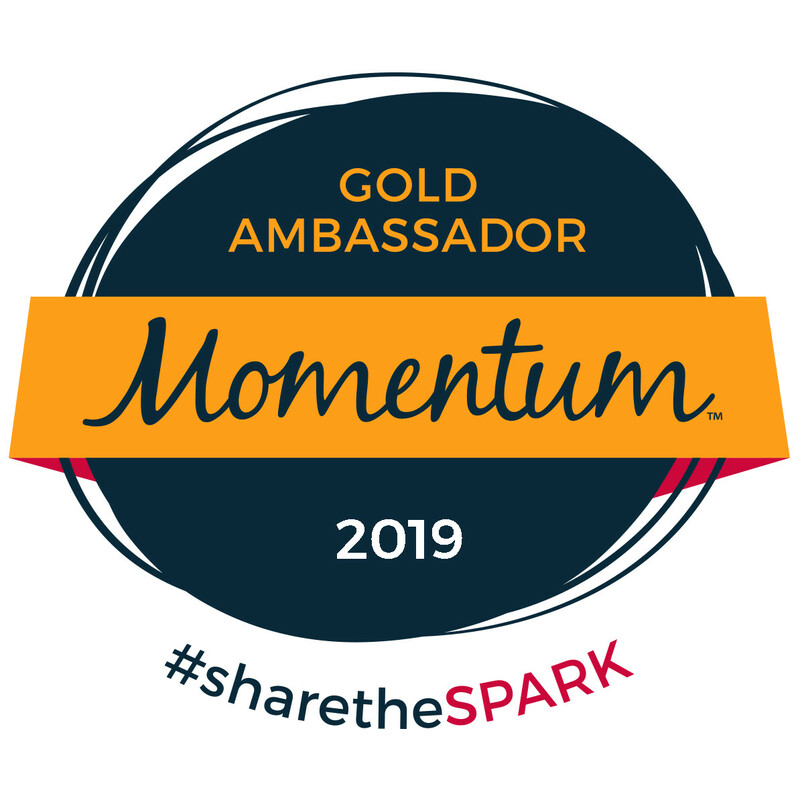 I'm motivated by goals, so of course I jumped in head first, signing up for my first half marathon not long after and muddled through building endurance. 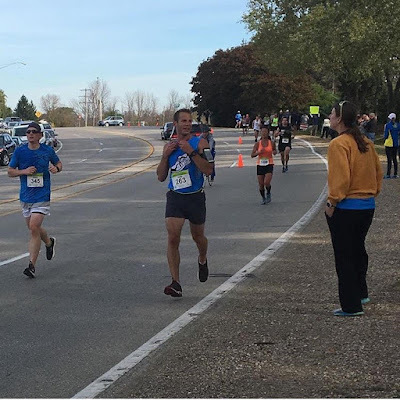 Once I decided a marathon was in my sights, I knew I needed extra help. That's where Coach Scott came into play. 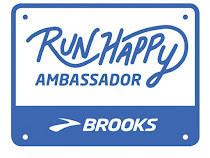 I won a free three month trial with a running coach about a year into my distance running endeavors. 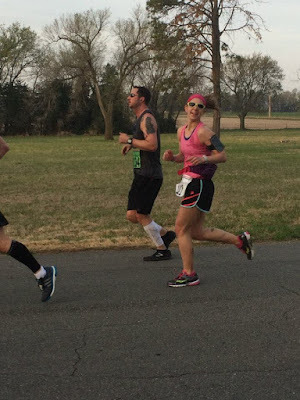 I had just completed my second half marathon with two more on my schedule for the year and a goal of my first marathon the following spring, so it was great timing. Right away we had a great conversation about where I currently sat with my paces, what my next races and goals were and how we could get myself there. He uploaded my workouts through a training app and I recorded my completed workouts in the same app so he could evaluate my performances. He was always readily available for a chat if I had questions, concerns or just needed extra motivation. That year I ended up making great strides and took another 8 minutes off my half marathon times and completed my first marathon. 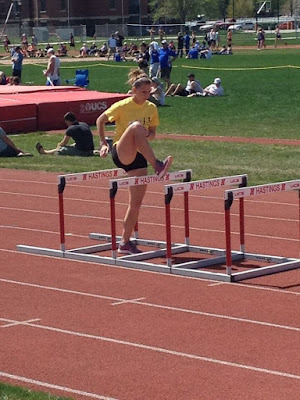 I felt like I could accomplish anything I set my mind to and I owe Coach Scott quite a bit for helping me get my distance running career started. I wanted to become a running coach to be able to assist others in reaching their goals. Through the years I had many coaches help me get to points in my running career I never thought I'd accomplish... from being on the Varsity team, making it to State, crushing a school record, qualifying for nationals, completing my first marathon, etc. 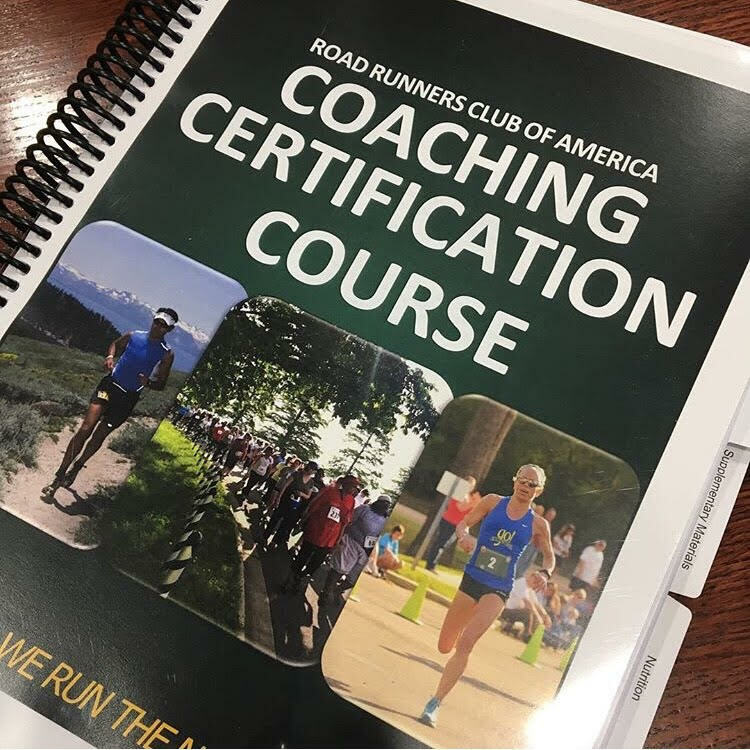 I had this dream a few years ago and it finally took hold in June when I became a Road Runners Club of America Certified Running Coach. I believe that as runners, we're a very goal oriented group of people. We set goals, then set out to accomplish them. Having a coach who can guide you in the right direction can help you realize that your dreams are not only in reach, but might not be quite big enough. Aspire to dream, then work your tushie off to not only reach those goals but surpass them! My purpose as a coach is to optimize your running performance and reduce risk of injury while creating your training plan. 1. Minimizing your risk of injury - Up to 80% of all runners have an injury at some point in their running or racing career. While hiring a running coach isn't a guarantee of no injuries, it's another set of eyes on your plan that can catch an oncoming injury before you become sidelined. The HARDEST thing as an athlete is to take time off, but adding in a few extra rest days here and there can save you from frustration and having to take more time off later from an injury. 2. Maximize your training - Hiring a coach can help both new and experienced runners learn how to avoid common training errors. These errors include running too much too soon, having proper paces for specific workouts, learning how to pace during a race, not including enough rest/ recovery days, and when and how to schedule long runs. The key is to work hard on hard days, and take it easy on easy days. 3. Providing motivation and support - Coaches are with you from day one as your biggest cheerleader providing guidance on how to nail workouts and races, as well as easing pre-race anxiety during taper time. They should help you decide when to race again and support your goals. Also, having someone to report back to after a workout helps keep you accountable and often motivates a lot of people to prioritize their workouts to get them completed. 4. Improving performance - Coaches can take recent race performances to gauge your speeds for different workouts. These speeds will help you get faster over time, thus improving your race performances. Coaches can also discuss pacing during a race. If done correctly, the runner will race smarter which will also help to improve race times. 5. Coach does the "hard part" while athlete does the fun part - Having a coach means the runner gets to just run. They don't have to agonize over how to create the plan. The coach will remind you to add in the use of a foam roller, stretch, warm up, cool down, and strength training. There are so many little things that are easy to forget to do, or not plan enough time to do when you don't have someone reminding you. These little things can make a huge impact on injury prevention and performance! 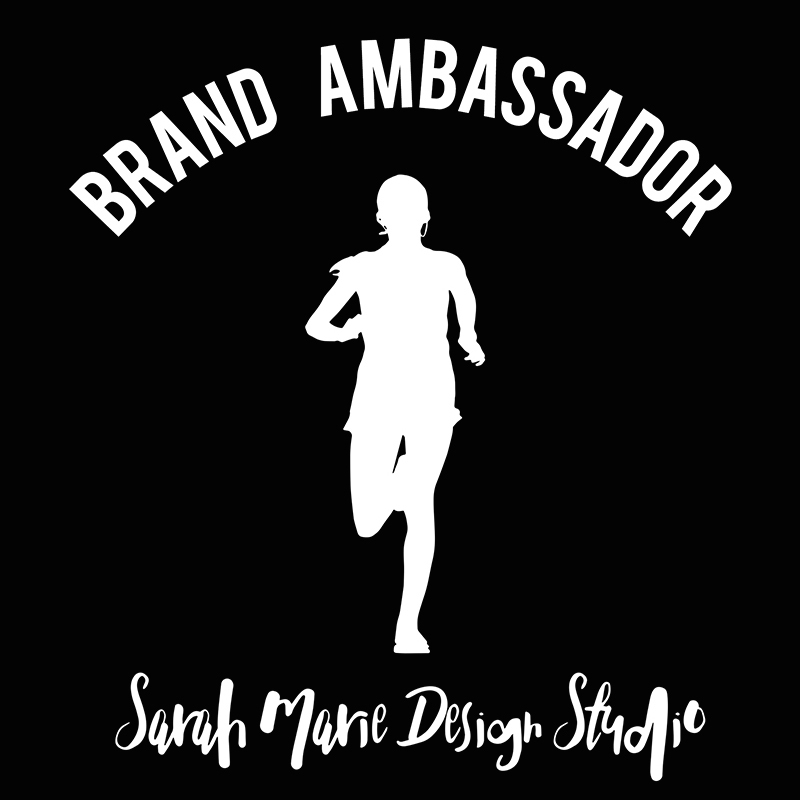 I'm giving away a free month of training to two runners, and three free months to one runner! 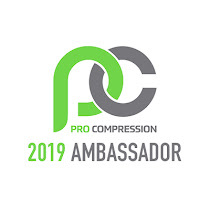 Once you've won, I'll reach out to you with an athlete questionnaire and we can get started on conquering your running goals together. You MUST turn the questionnaire back in to me by January 25th, with hopes of beginning your free month by February 1st. 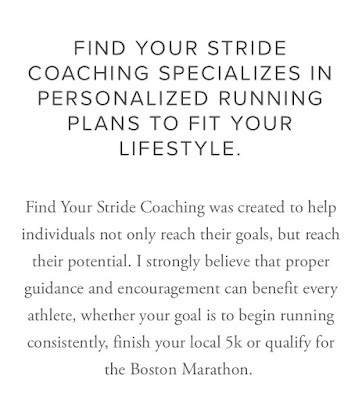 Even if you don't win and you'd like more information, you can go to www.findyourstridecoaching.com. Best of luck! This giveaway will run through Wednesday, January 3rd at 11:59pm PST. The winners (the first two winning a month of coaching and the third winning three months) will be contacted via the email address on their Rafflecopter account and have 24 hours to claim their prize. All entries are verified, so be sure to complete them or a new winner will be selected. Have you ever worked with a running coach before? I have worked with coaches in the past but sadly they weren't positive experiences. I have considered that in the new year, I would love to have more focus in my running! Here is to a stronger stride in 2018! I haven't worked with a running coach before, partially because I still feel like a new runner and wasn't at "that level" to justify a coach. I do think that a coach would help me take the next step in my training now that I've been running consistently for a while. I've never worked with a coach, I've thought it would be awesome, but I'm too slow! I've not worked with a coach in the past but I'm getting to a point where I feel I've plateaued a bit. I think a coach could help me make changes to my training that would push me to new levels of fitness. I'm just not sure I can convince my non-running husband that a running coach is a worth expense. I have never worked with a coach but think I could really benefit from someone holding me accountable! I've never worked with a coach but I would like to. (The company I work for reimburses me up to half the cost of health related things like that to encourage us to do healthy activities.) So I really have no reason NOT to get a coach. I have worked with a coach in a group setting - and I feel like I got a lot of benefit. So working one on one with a coach could help even more! I recently did a complimentary personal trainer session at my gym and really enjoyed it! I didn't choose to sign up due to the price. Maybe sometime in the future I will! I've always wanted to work with a coach! Id love to work on my speed and include some strength training, but I feel lost in deciding what to do! First of all, CONGRATS!!!!! 🎉🍾🎊🎈 I hope I get pick. 2018 my goal is to be injury free to all my races and to run my first ultra marathon race. To have a coach will be a great opportunity and huge help! So pick me!! Pick me!! I have never worked with a coach. Mostly due to cost and having no idea where or how to find one. I would definitely love to have one since I have goals to improve! No, I haven't worked with a coach. Mostly because of cost. Some due to I have been running for fun, but now that I've been running for awhile I'd love to get my time down and one of my goals is to break 2 hours in a half marathon. I have never worked with a coach. I have a fear of letting them down, but would like to get over that fear. I haven’t worked with a coach. I just want to be sure I’m ready to invest that money in me first so I don’t throw it away. I haven't worked with a coach, but it is something I would to try. I know it would really help me achieve some major pace goals. I've never worked with a running coach and honestly never considered it. I had a coach create a custom training plan, but I haven't otherwise worked with a coach since my college track days. I would love to work with a coach of cost weren't an issue! I have worked with a coach and loved it. Someone to help make a plan and keep me accountable was so helpful. Initially I didn’t take the plunge because of the cost but it is so worth it if you have specific goals in mind for running. I have never worked with a coach, but this may just be what I need to motivate me to get back on the road! I never had a coach. I began running at 51 & 3 years later I am still going. I've never had a coach but would love to have one one of these days!! I have used a coaching app, I got from one of the marathons I was training for. I like it due to it tells me what I should be running, but its not motivational or I can't ask it questions. I’ve never used a training coach before and I never really thought about it until I got hurt while Marathon training this fall. 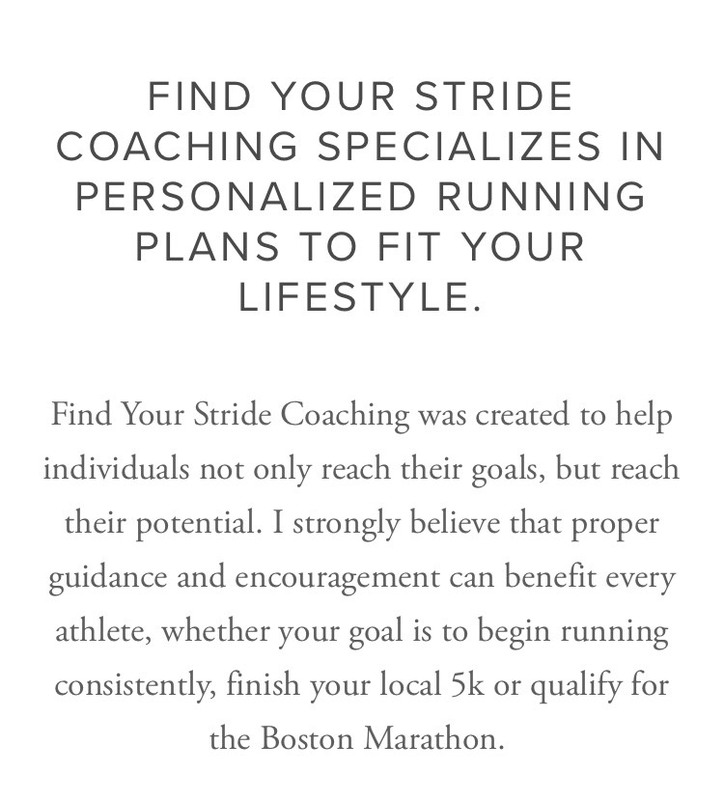 I know I could use the guidance but part of me just feels uncomfortable making that step from casual runner to “I have a coach” as funny as that sounds. I’ve never worked with a coach before it’s usually just me coaching myself. Which has its perks BUT I’m ready to really tackle some lofty goals. I haven’t “raced” a half in 3 years 🙈 its time to go after that PR!! I have never hired a running coach, but I have had coaches from college and such. It's something I would like to look into! I had someone write a training plan for my first marathon, but she isn't a certified coach, but is the Cross Country and Track coach for out school. Not a great experience, but I did finish the marathon! Never worked with a coach before but I'd love to try it out! I've never worked with a run coach, but mainly that is because of cost issues. I'm a college student so I have a pretty tight budget because of school. 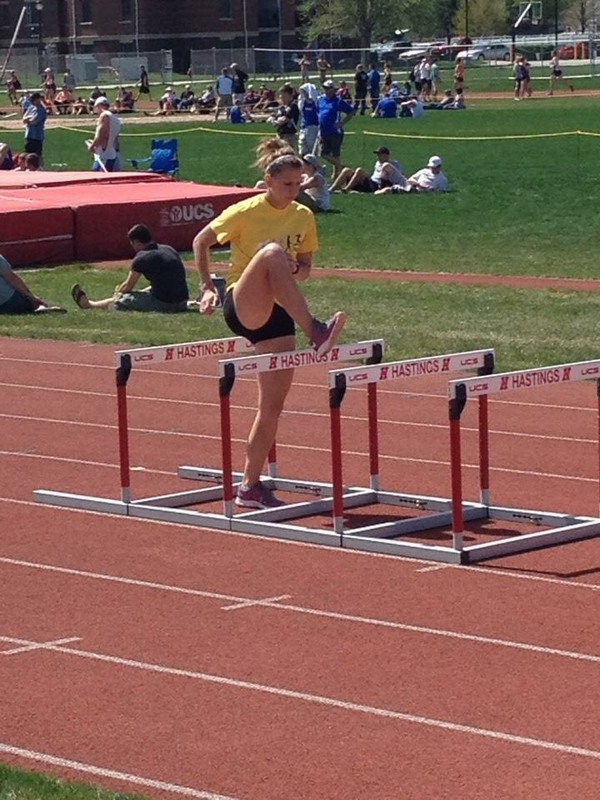 I would love to work with one though to help advance in my running career! I have not ever worked with a professional run coach, I have trained in a run clinic though. I am very interested in a run coach because I have the hardest time keeping myself focused and motivated. I've never worked with a coach. I think part of it is that would make it too "real," maybe? Right now, I plan out pretty basic runs for myself, and (shocker) that hasn't lead to gains. I also wonder if working with a coach would push me out of my comfort zone, and that's what's kept me from doing it. Either way, it's time.